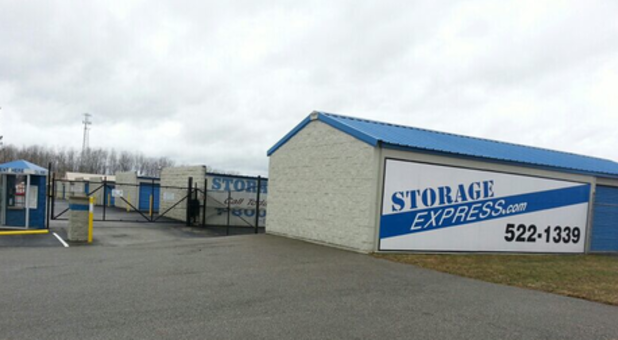 Our storage facility is conveniently located right off I-65 near Hwy 31 and Hwy 50, making us the perfect storage solution for Seymour as well as the neighboring communities of Little Acre, Columbus, Brownstown, North Vernon, Crothersville, and Medora. You can find us at 2741 Montgomery Dr near TA Seymour, BP, McDonald’s, Days Inn Seymour, and Waffle House. 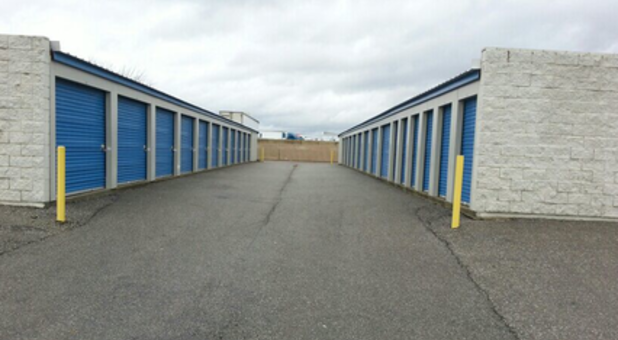 We’d love to help you get started and find the perfect unit for your storage needs, so give us a call today! 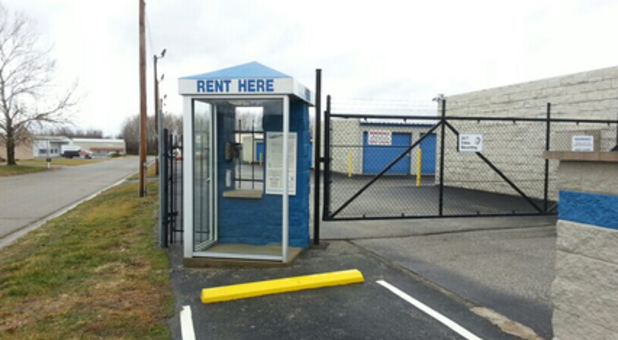 We offer 24-hour access to your unit in a clean, secure environment. 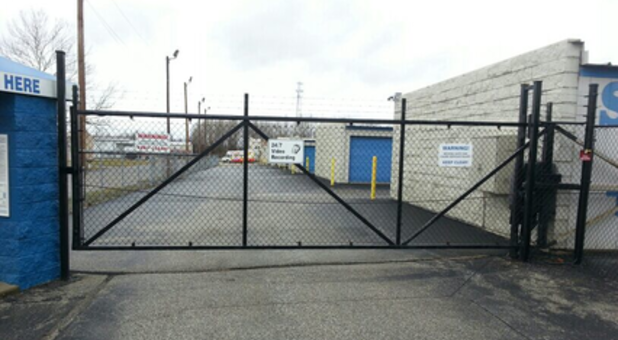 Our state-of-the-art storage facility features electronic gate code access, and professional pest control. Whether you are moving into a new home, going away to college, or even just cleaning out the garage, Storage Express is here to provide you with the best self storage options around. HI Rhonda! Thanks for the stars and praise. We appreciate you taking the time to leave us this feedback and for giving Zack a shout-out! Rental was easily set up over the phone. No problems getting in, and storage unit was clean. 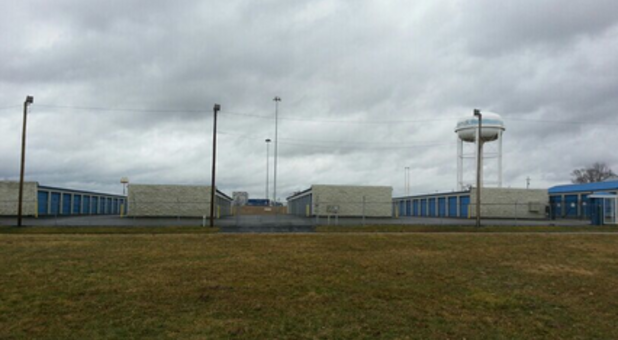 Our unit was clean, dry and easy to locate. The gate code was easy to remember and worked well each time we visited. Thanks for the shout-out, Hauri! 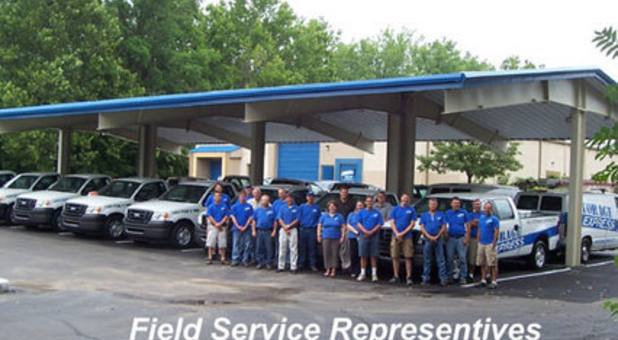 And for choosing us to help with your self-storage needs.